On a weekend adventure with his family, Paul Haislmaier stumbled upon the unexpected while exploring Chattanooga: A city block with the “atmosfera” of Italy. 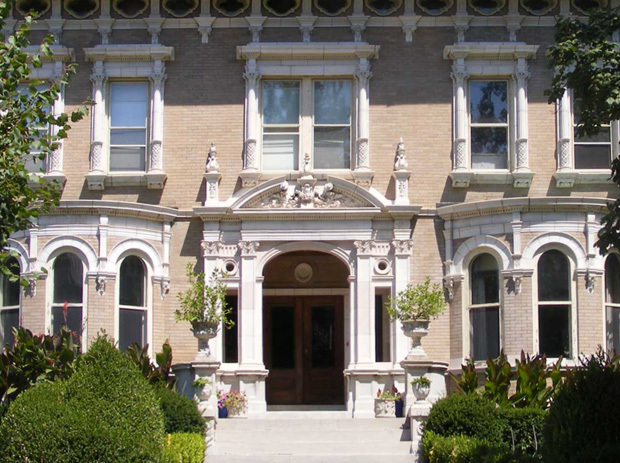 In town to teach a class for the Institute of Classical Architecture & Art, Chris Eiland took in the Greystone Mansion in Beverly Hills, listed on the National Register of Historic Places. 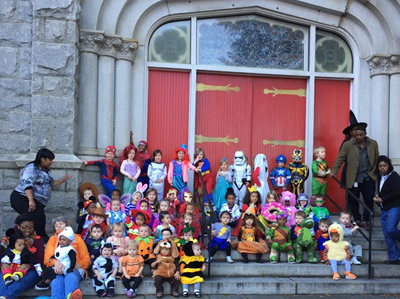 This Halloween, consider this: Traditional neighborhood design promotes a higher quality of life, including physical health, economic and social opportunities, and more candy. 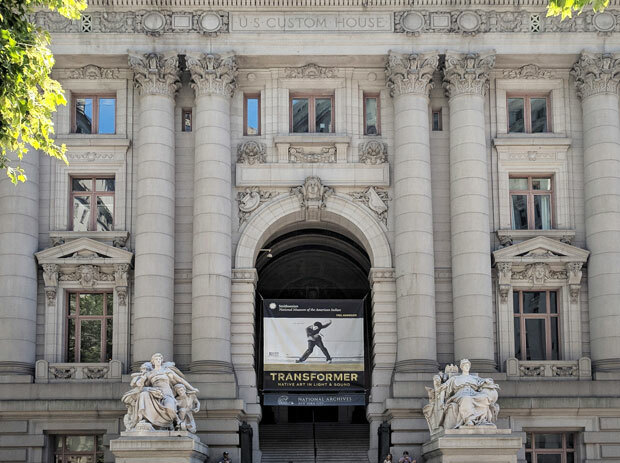 On assignment in New York, Rene Salas indulged his love of classical architecture by visiting some notable structures, starting with this early 1900s Beaux Arts landmark in lower Manhattan. 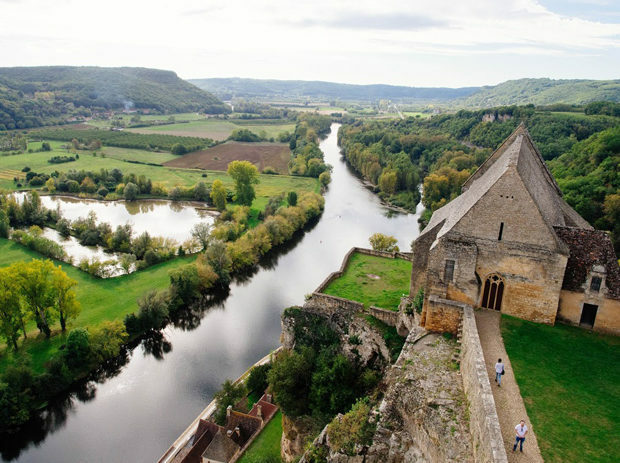 In a region known for its prehistoric cave paintings, Paul Knight stays above ground to explore the medieval villages of the Dordogne in France. We conclude our tour of St. Louis in a 79-acre urban oasis. 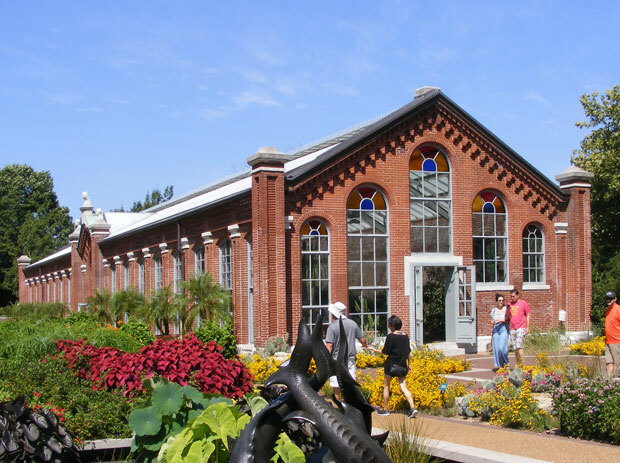 The nation’s oldest in continuous operation, the Missouri Botanical Garden is also a National Historic Landmark. We continue following Becky Sigman as she takes us on a three-part tour of St. Louis. 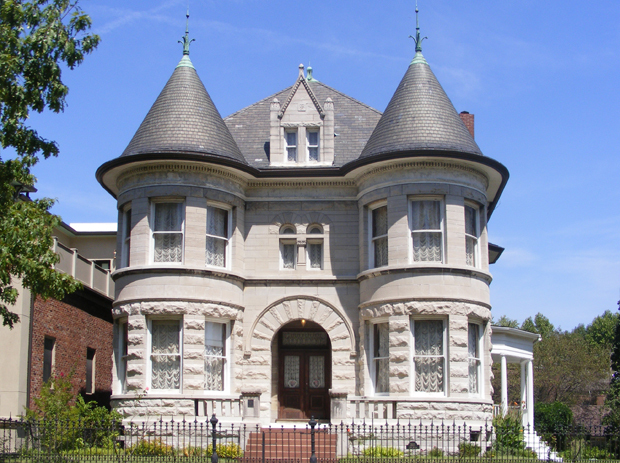 This itinerary includes a stroll through the Lafayette Square Historic District. 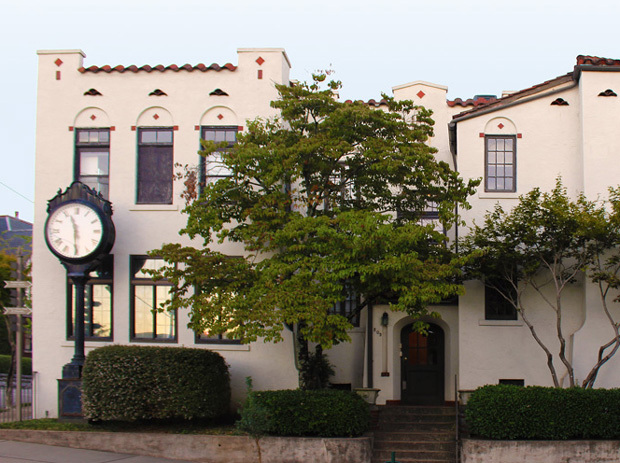 Becky Sigman takes us on a three-part tour of her hometown, with a look at some of the distinct historic neighborhoods of St. Louis, starting in Compton Heights. 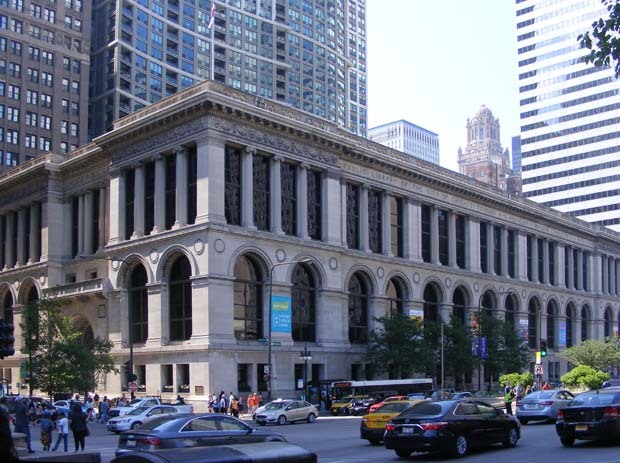 Becky Sigman stopped by a few of her “favorite haunts” while visiting friends in Chicago. 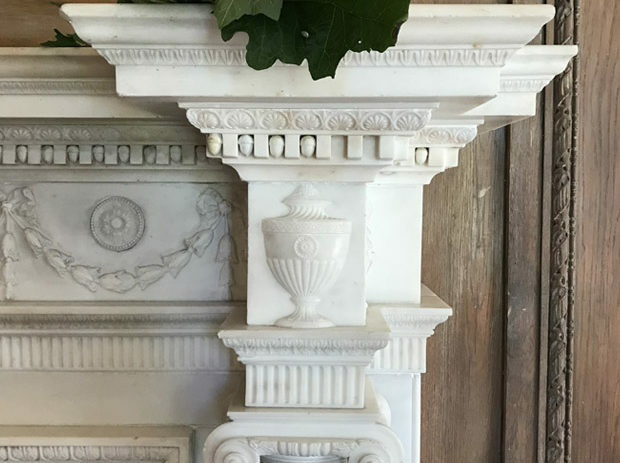 In this blog post we tag along with her to see what architectural treasures caught her eye. 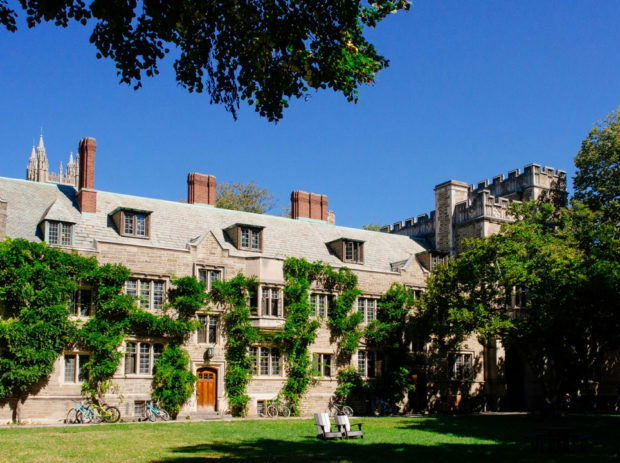 While in New York not long ago, our explorer Paul Knight made a side trip to the Princeton University campus and part of downtown Princeton known as Palmer Square. 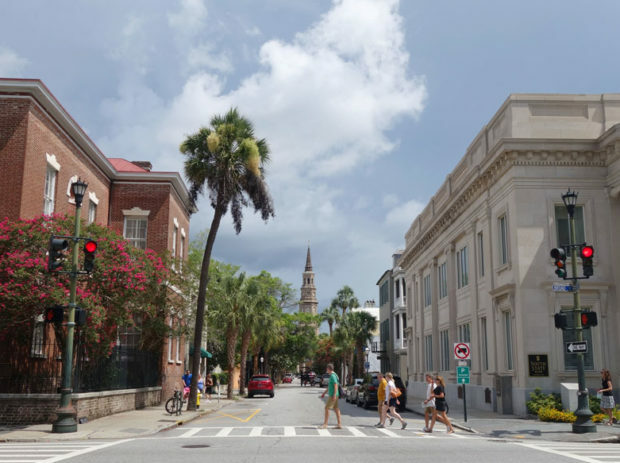 Charleston’s waterside views, rich history, unique urban character, and Southern charm draws in visitors from around the globe, including our Lora Shea who shares some highlights. 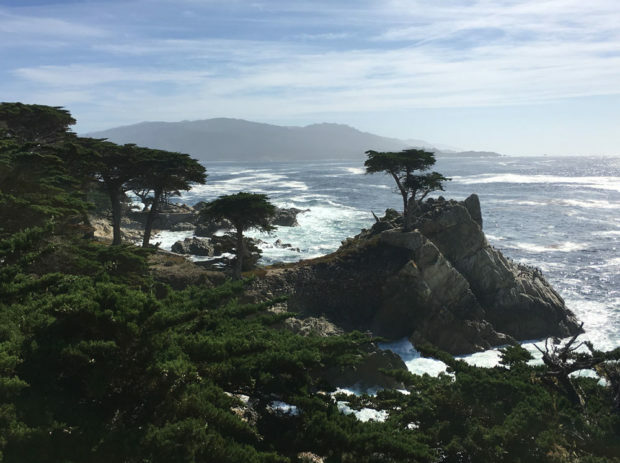 In this blog post, Amy Trum gives us a quick look at her trip from San Francisco, down the Pacific Coast Highway to Big Sur, and eventually Santa Barbara, California.